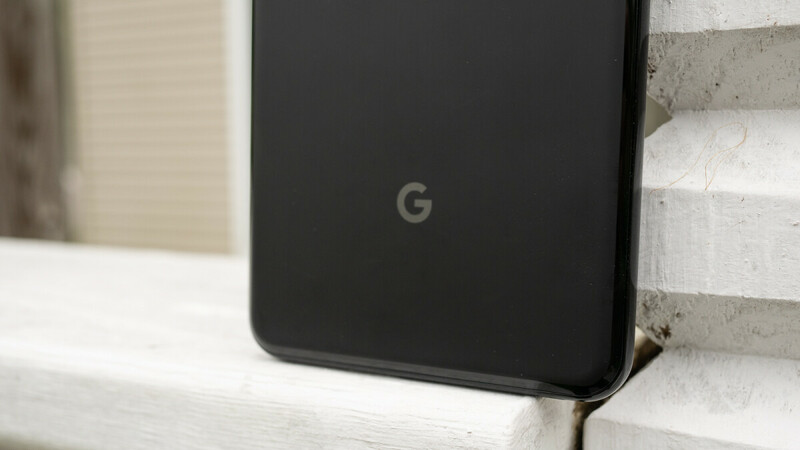 Last week, Google opened up to Android developers about the battery life benefits that come with Dark Mode – in some cases apps consumed a whopping 60% less power. But before doing this, it appears the internet giant took the issue into its own hands. Rolled out quietly as part of the November security patch, Google implemented a small change to the way Android's built-in battery saver mode works. Moving forward, whenever Battery Saver is enabled – be it automatically or manually – the UI will switch over to Night Mode. This adjustment cannot be changed and, at this moment in time, the only way to deactivate it is by switching the battery saver option off altogether. Nevertheless, it does only affect certain areas of the UI. Despite the efforts of Google and other developers to implement dark UI modes within apps, Android’s built-in Night Mode controls only the notification drop-down and a handful of pre-installed apps such as Contacts. When it comes to apps such as Twitter or YouTube, though, each user’s preferences will remain untouched. In the hope of improving battery life further, Google will presumably work towards controlling other areas of the UI with its built-in Night Mode option. As this move could prove controversial among users, though, the Silicon Valley-based company may eventually give users the option of turning it off, even if battery saver is enabled.